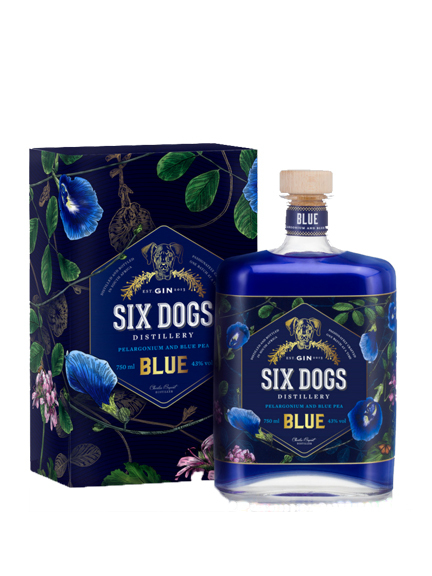 The Six Dogs Blue gin, name from the Blue Pea flower (Clitoria Ternatea), an antioxidant and aphrodisiac in traditional medicine. 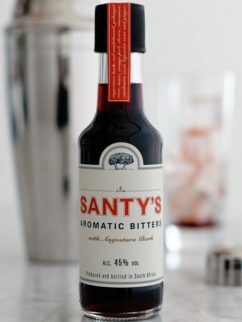 As chance would have it, ‘Blue’ is also the name of the smallest dog in distiller’s pack of six. 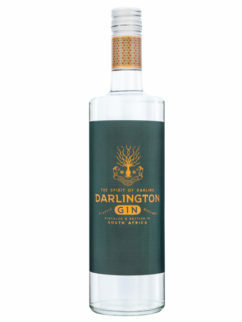 The infusion of Blue Pea gives the Gin its striking blue colour. 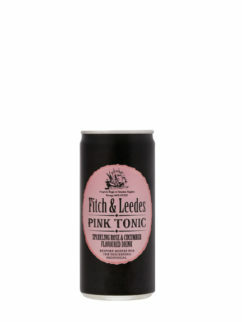 The alchemy of this unusual botanical is further revealed when the Gin is mixed with a good tonic, changing the colour to light pink. 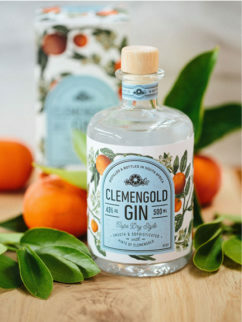 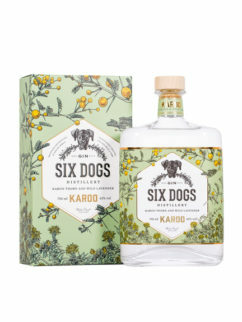 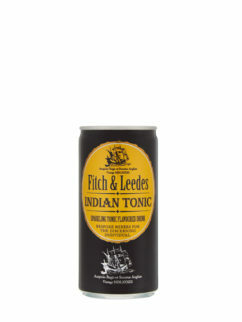 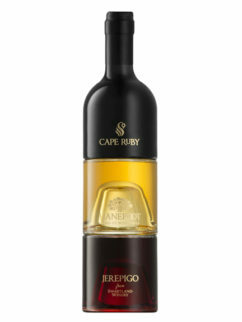 Tags: Gift, Gin, Karoo, Six Dogs Distillers.